In the chaos during the fall of the Qin Dynasty, two brothers fight for supremacy. The rebel forces and commoners are gaining power when brothers Liu Bang and Xiang Yu become warrior leaders, banding together to overthrow Lord Qin and seize the kingdom. 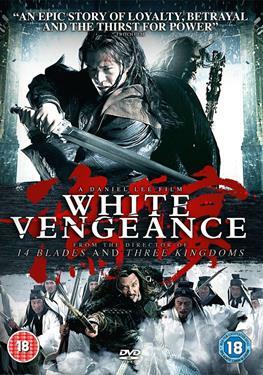 Seeing an opportunity to turn things around, King Huai of Chu turns the two brothers against each other which results in an intense feud, the outcome of which will affect the fate of everyone in the land.